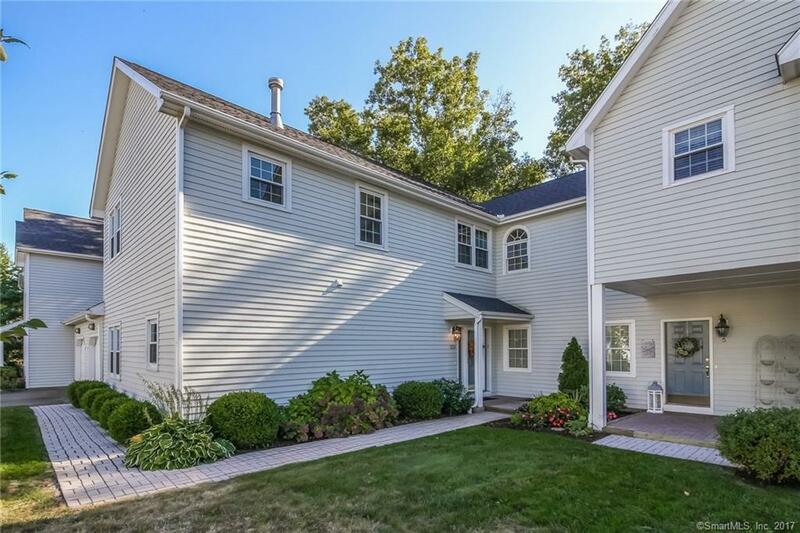 Beautifully updated town house in the Rollwood community. The largest model in complex, hardwood floors throughout, remodeled kitchen with stainless steel appliances, all new mechanicals, updated bathrooms, master bedroom suite with full bath and walk-in closet, screened porch, also freshly painted. Community located in downtown Guilford, walk to Green, beach, marina, train station, less then 2 hours to New York City. Do not miss this one!